I know it's early but Christmas will be here before you know it, so I've decided to feature at least one Christmas project every week. Start on your ornaments and decorations and before you know it you will be Christmas ready. This project is a popular re-run of sorts from my other blog so grab some glue, felt and Christmas spirit and "make it easy." Are you looking for an easy an inexpensive project to do with the kids to brighten up that holiday table? Look no further! You can make one, two, or more of these cute little chimney silverware pockets for very little money in no time! 1. As always protect your work surface with newspaper or craft paper. Fold the red felt in half lengthwise. Measure 4 inches across, and cut. Repeat twice. You will have three folded pieces of felt. 3. 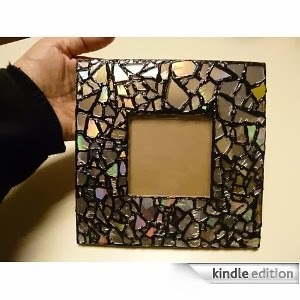 Open the folded piece and run a bead of glue down each side. Refold to adhere. You will have a pocket made. Repeat with the other two pieces. Let dry. 4. To make the snow on the edge of the chimney make a pattern from a piece of cardboard. (Cereal boxes are perfect for this use) Cut a piece of cardboard 5” x 2.” Round the corners. Draw a wavy line on one edge and cut out. It does not have to perfect, because it is representing snow piled on to the rim of the chimney. Once you have your pattern, place it on the stiffened glitter white felt, trace and cut out. Turn over and trace another, piece. Laid together, the pieces should match up. 5. It is easiest to glue each side separately. Spread some tacky glue onto the back of one of the pieces of white felt you just cut out. Attach to the front of the chimney pocket. Repeat for the back with the other piece of white cut out making sure you glue each overhang side. Use a clothespin to hold it tight till the glue sets. Let it dry. 6. Attach some snowflake felt die cut shapes as desired. Die cut felt shapes are available in craft stores or online. My favorite time of year and these are so great! Absolutely love this! Your post has inspired me to immediately open a board on Pinterest "Christmas"
Very cute idea! 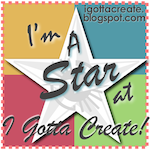 Thanks for sharing at the Creative Corner Hop. Congrats! 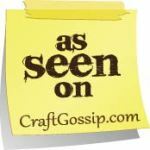 Your post was our #1 most clicked link in our Crafty Showcase this past week! 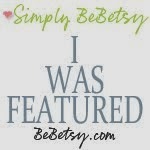 You are being featured on our blog and shout outs on our Facebook page, twitter and pin on Pinterest! Stop over and say hi! 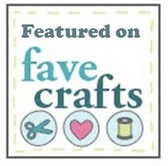 Don't forget that Saturday-Thur noon our new Crafty Showcase will be running. Besides regular crafts we are also looking for new Birthday ideas! I love this. It uses felt, my favorite crafty fabric. Thanks so much for sharing on Tout It Tuesday! Hope to see you tomorrow. Guess what, Crystal? We are still loving this project! You are in our Top 12 Feature Friday Post from 2012. 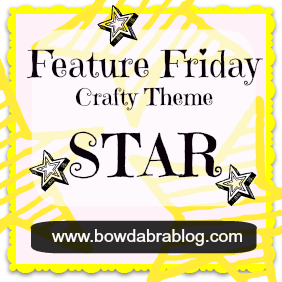 We loved it so much that you are one of the top 12 featured blog projects submitted into our Feature Friday Linky. Thank you for sharing your talents with us in 2012. We can't WAIT to see what you will share in 2013. 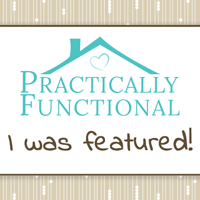 We would LOVE to feature a fun project from your blog on our blog's SHOW N TELL feature. 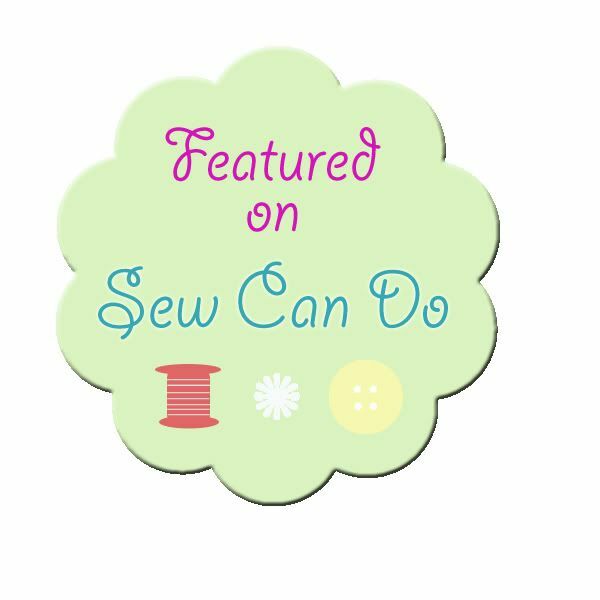 It can be a project that you have on your blog, recipe or anything fun! 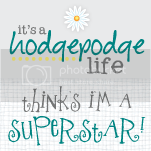 Please email me at susie@bowdabra.com and let me know if there is a project I can get from your blog or if you have something new. Your blog would get the link back to your blog plus we would share it with all our social media sites. Thanks and have a Happy 2013. Susie and the entire Bowdabra Team!